The head of Britain’s armed forces has warned that Russia could cut off the internet in the West in a new, potentially catastrophic threat. 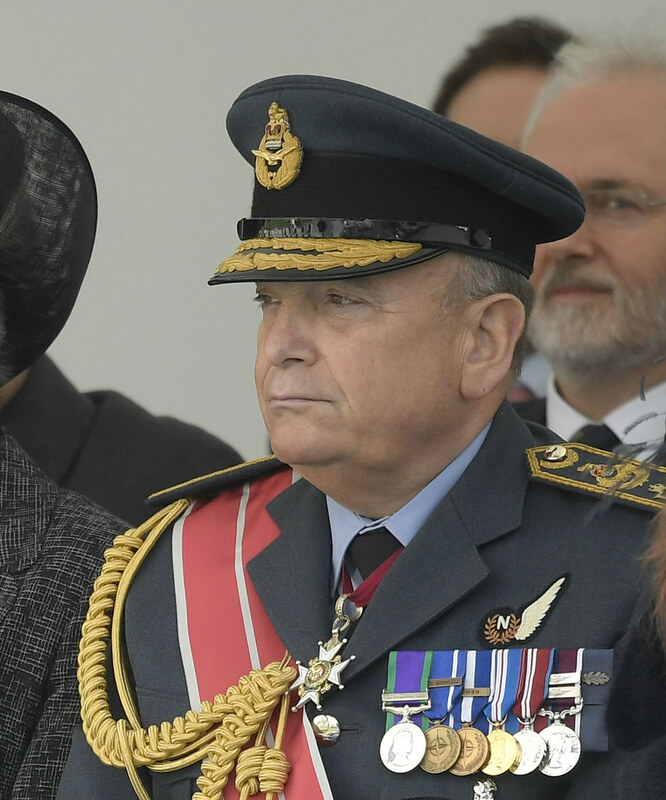 Air Chief Marshal Sir Stuart Peach, who is also chair of the NATO military committee, has warned the Western alliance that cables running under the world’s oceans and seas are vulnerable to the Russian navy. If they are cut, it could cause havoc to communications and sabotage commerce, he says. The chief of the defence staff told the Royal United Services Institute that NATO must respond to the modernisation of the Russian navy, saying that as well as building new ships and submarines, Russia was continuing “to perfect both unconventional capabilities and information warfare”. “There is a new risk to our way of life, which is the vulnerability of the cables that crisscross the sea beds. Can you imagine a scenario where those cables are cut and disrupted, which would immediately and potentially catastrophically affect both our economy and other ways of living,” Peach said. The warning follows a recent report by the centre-right think tank Policy Exchange, which said that 97 percent of global communications and 10 trillion dollars in daily financial transactions were transmitted not by satellites, but by cables lying deep beneath the ocean. The report said US intelligence officials had warned that Russian submarines were “aggressively operating” near Atlantic cables, demonstrating an interest in unconventional methods of warfare. It added that Russia had quickly severed Crimea’s main cable connection to the outside world, after it annexed the territory in 2014. 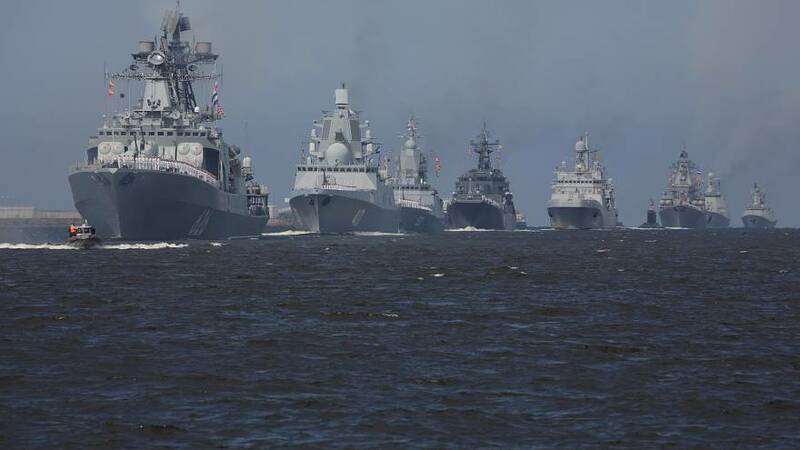 Some analysts believe the presence of Russian ships could simply be an attempt to gather intelligence by intercepting communications, rather than by cutting them altogether. Russia has repeatedly dismissed Western concerns about its assertiveness on the world stage as post-Cold War hysteria.